To benefit the installation of the Vietnam Veterans’ Memorial Wall in tribute to those who served from Gereater Fall River. Tickets are available through the Vietnam Veterans’ memorial Wall Committee and through the office of Joe Marshall & Associates. They will be available for pickup on Monday, March 11 at the office located on 982 Eastern Ave. Contact us via the email form below for additional information. What is the Vietnam Memorial Wall and where is it? 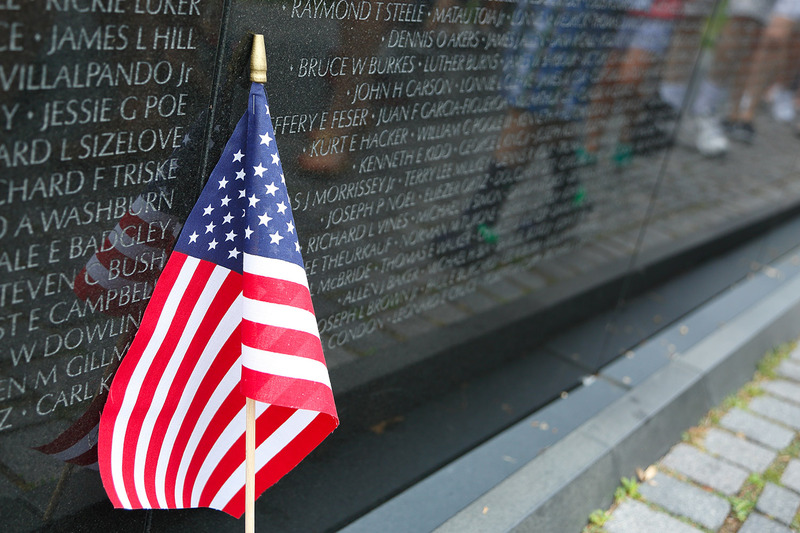 A chief purpose of the Vietnam Memorial Wall addresses our collective need to recognize and to honor all those who made the heroic—and ultimate—sacrifice in Vietnam. It is a privilege for us regional Vietnam Veterans to bring a replica of the Vietnam Memorial Wall to Fall River, Massachusetts and to serve the surrounding area. 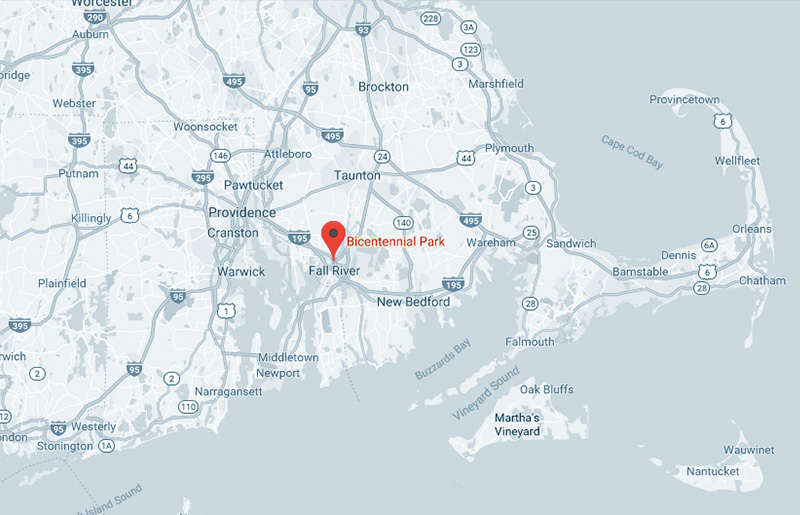 Proprietary rights, granted by the national organization, encompass all of Massachusetts as well as a 50-mile radius from Fall River. The Wall, to be located at Veterans Memorial Bicentennial Park (1082 Davol Street), will be an 80% scale size replica of the original Vietnam Veterans Memorial Wall in Washington, D.C. Names are listed in chronological order according to the date of each casualty; within each date, names appear in alphabetical order. Names continue to be added and errors corrected as new information warrants. Currently, the Wall contains a total of 58,282names which represents an increase over the 57,939 names at the opening dedication on 13 Nov 1982. A Yale student, 21-year old Maya Lin, created the design. The Wall forms a powerful tribute to the brave members of the U.S. Armed Forces killed or missing in action during the Vietnam War. One of the Wall’s most defining characteristics lies in the ability for visitors to view their reflections superimposed on the engraved names, thus connecting the past and the present, unlike most other monuments. Moreover, visitors can create keepsakes by tracing the names on the Wall. It is expected, too, that, like the national model, visitors may wish to leave artifacts and mementos at our Wall. Visitors can access the exact location of each name, by panel and line numbers, through an alphabetical index. Separate indices are also available by each state and city. 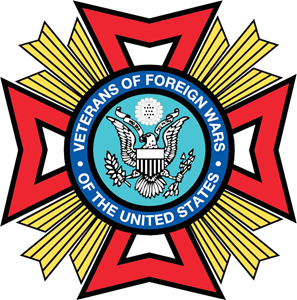 Searches can also be conducted through our regional Vietnam Veterans Memorial Wall Committee website. In addition, you may contact us via email at Vietnammemorialwall.org. The Fall River memorial site is free to the public and open during the Veterans memorial Bicentennial Park’s hours—dawn to dusk every day. The Vietnam Veterans Memorial Wall in Fall River pays respect to fallen heroes and helps ensure that their ultimate sacrifices will never be forgotten. God Bless the United States of America! HELP US COMPLETE THE MISSION! Be part of this great cause and make a donation today! 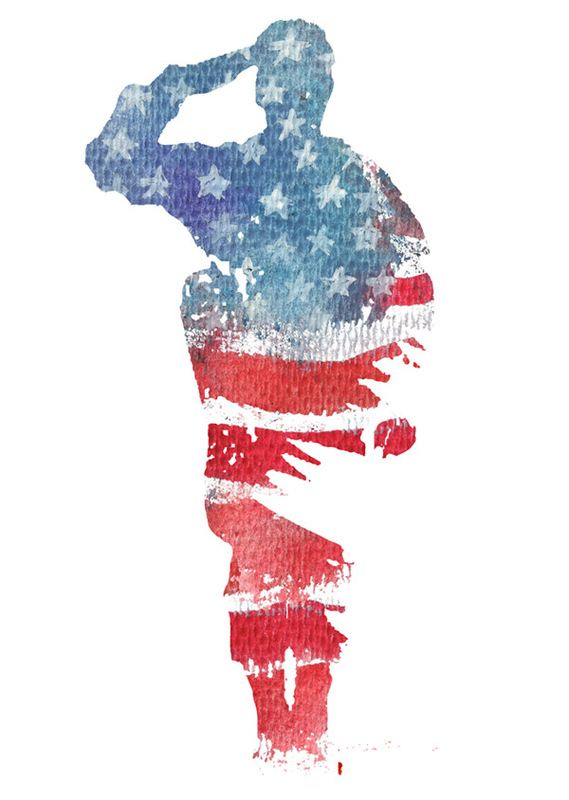 By making a charitable donation to the Vietnam Memorial Wall Committee, you are helping us to pay tribute to those who served our country with honor. A collection of photos from our recent Memorial ceremonies. First renderings of the project are out! 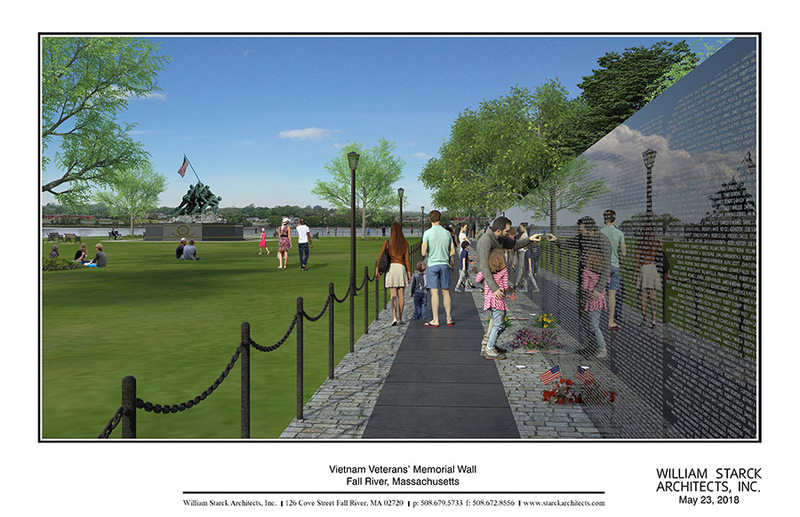 Details continue to roll in about The Vietnam Veterans’ Memorial Wall project that is being developed by The William Starck Architectural Firm. The addition of the wall will further transform the Veterans Memorial Bicentennial Park (1082 Davol Street) located in Fall River, MA. 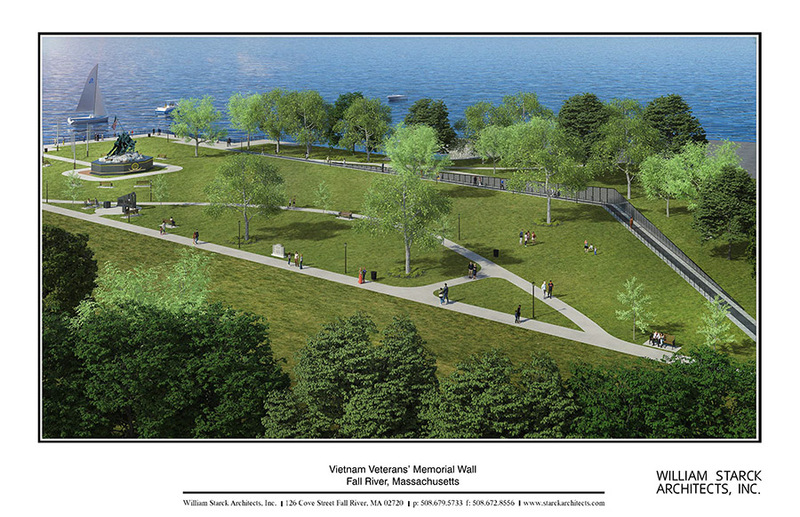 This past week, the William Starck Architectural Firm presented the Vietnam Veterans’ Memorial Wall Committee with renderings of the project. Above, are two depictions of the wall and the surrounding area. Become a sponsor of the wall and have your company logo listed here! The Vietnam Veterans Memorial Wall Project will not be possible without the generous support of sponsors. If you would like to sponsor this great project, please contact us today! 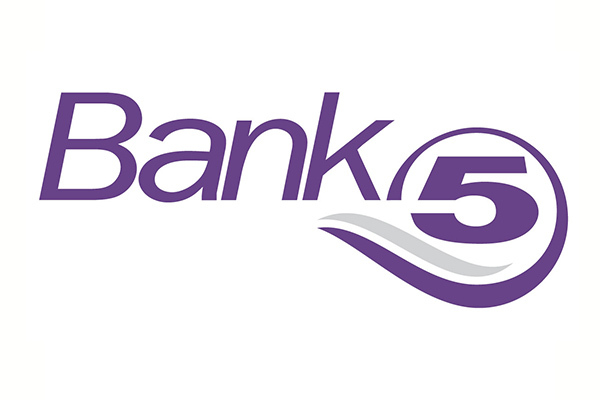 Our platinum sponsors have generously donated $30,000.00+ to the project. Our gold sponsors have generously donated $20,000.00+ to the project. Our silver sponsors have generously donated $10,000.00+ to the project. Our bronze sponsors have generously donated $1,000.00+ to the project. Marine Corps league NE Div. If you would like to be part of this exciting project, we would love to hear from you! The following names of the men and one woman of Massachusetts who gave their lives for their country in Vietnam. 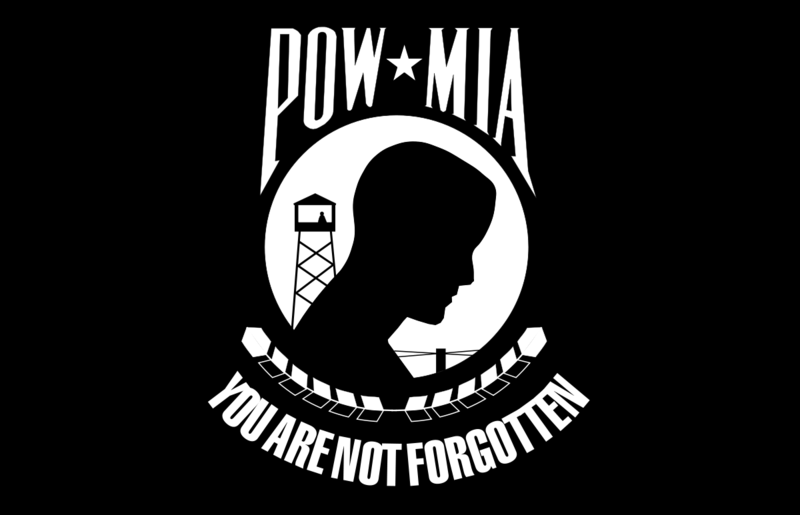 This page honors those who made the ultimate sacrifice in the Vietnam War, as well as honoring the service of all those who answered their country’s call during those difficult years. 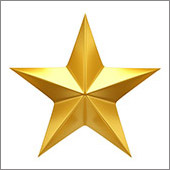 To view names from other states, please click here.